“This year’s commemoration of the outbreak of the 1914-18 War will feature the beginning of a 5 year cultural programme: 1418-NOW. 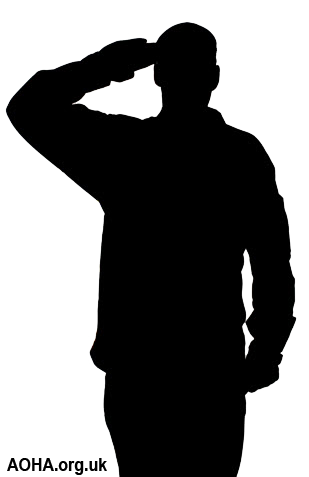 We would like to invite members of your Regiment and Regimental Association to participate in Letter To An Unknown Soldier, which is the ​​major project of 1418-NOW this summer. 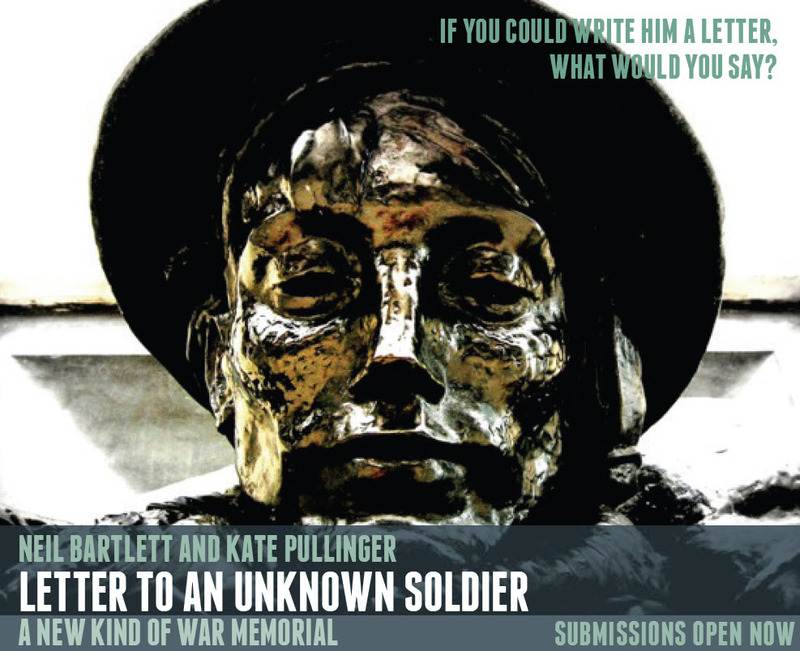 Letter To An Unknown Soldier will create a new war memorial and a national work of art. 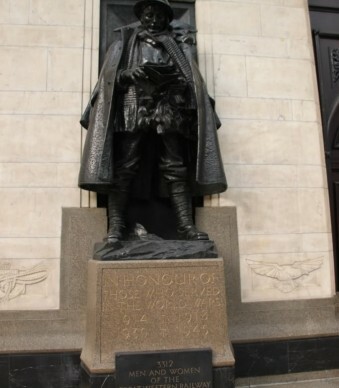 Letter To An Unknown Soldier invites people to write a personal letter to the Unknown Soldier, as depicted by the figure on the war memorial at Paddington Station, London; the statue stands in full trench uniform, reading a letter. The letters will be collected and published on-line between 28 June and 4 August. 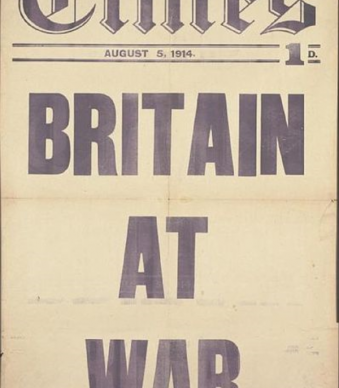 All the letters will then form an official archive housed in the British Library, available to future generations and adding to the nation’s collection of war memorials. 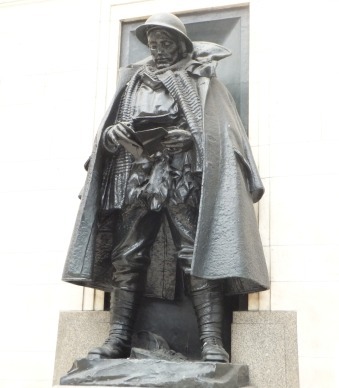 On Platform One of Paddington Station in London, there is a statue of an unknown soldier; he’s reading a letter. 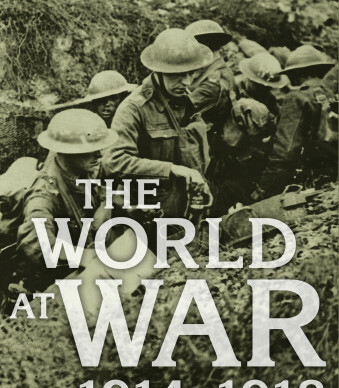 On the hundredth anniversary of the declaration of war – in this year crowded with official remembrance and ceremony – we’re inviting everyone in the country to pause, take a moment or two, and write that letter. 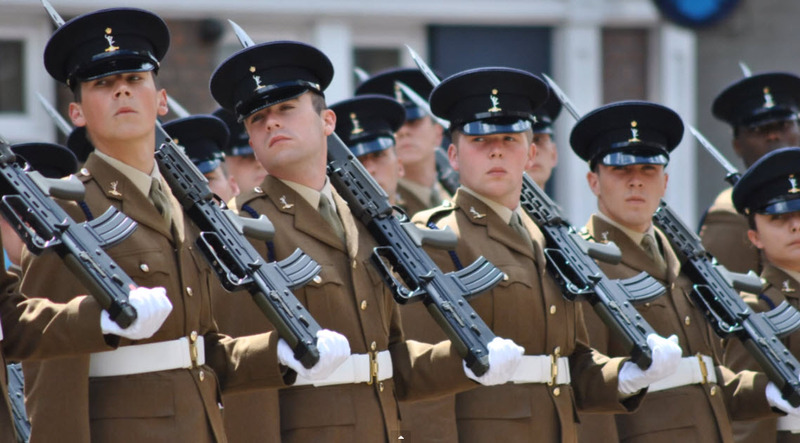 All of the letters that the soldier receives will be published here, for everyone to read. Please add your voice to our project. 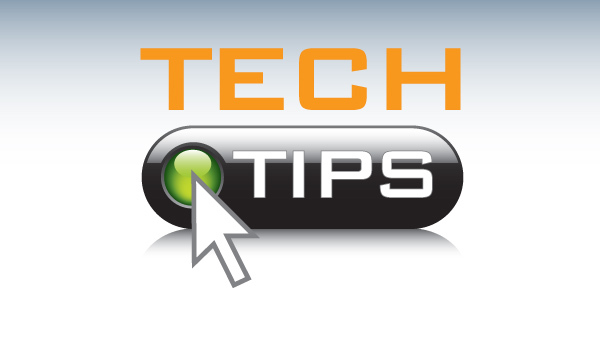 I have decided to share my knowledge of tech tips that I think may benefit others. Things I find useful and use on a regular basis. I hope you guys find them useful too. I have been using the internet (like most people) heavily since around 1993. I remember my girlfriend asking me “What is the point of the internet?”… almost exactly after she asked the question, there was a knock at the door. We opened to find her sister very upset. When she had sat down and calmed down she told us that she had just discovered that her daughter had Loopers disease. None of us knew what is was or anything about it. I popped upstairs, switched on the US Robotics 56k modem and logged in to my Freeserve internet account. I searched for Loopers and stumbled across a Thesis that was written the day before by one of the top medical specialists in the world in that field. It explained all the symptoms and what could be done to help sufferers. I printed the 30 or so page document off, stapled it together and went back down stairs before my cup of tea had time to go cold. I handed the document to Jean and said “Here is everything you need to know about Loopers and how you can help your daughter” and I looked at my girlfriend and said… “You asked me what is the point of the internet…. well, that is the point of the internet”. I’m still in the unfortunate position of scraping a living together during the week, so there may be relatively long periods between me up loading information, tips and tricks, however I will try not to let the gaps be too long. One of the main sources for the things that I end up trying out is the BBC program CLICK, usually watched on the iPlayer and I usually have a pen and note pad at the ready to jot down interesting websites or apps to try. There are many things that the programme suggest that I just find fascinating, but here is not the place to list them all… I would probably just bore you all. I am currently a self employed Web Designer and Internet Consultant. I help companies use existing internet technologies to assist their businesses. I help them improve the performance of their websites in the relevant Google search results against their target keywords and keyword phrases. I help companies understand how they can use social media to enhance their marketing. FireChat is a free chatting app that adapts whether you’re connected to the Internet or off-the-grid – meaning even when there is no Internet connection or even cellular phone coverage. Currently available for iPhones, iPads, and iPods running iOS 7, it’s designed especially for group chat. Join the Global chat to connect to the global community of FireChat users, or switch to Nearby mode to chat with folks around you, even if you’re not connected to the Internet. What makes this new and different from other messaging apps? FireChat introduces a whole new way to chat: “off-the-grid”. Now you can chat with people around you – even if there is no Internet connection. It’s ideal for where it’s crowded and the signal is throttled (such as at a conference, a concert, or at a big game) and places where getting any signal at all is difficult if not impossible (eg; when camping, at the beach, or on the subway). Additionally, FireChat could be used to communicate with your neighbors in the wake of a natural disaster, when oftentimes centralized communications infrastructure goes down. • Instantly message anyone around you on mobile devices. If you are on a beach, on a train at a concert, or shopping mall where there might not be a mobile or internet signal then you could still have contact with friends and family because the app uses the independent communication capabilities of your device to create independent, secure, communications networks (using blue tooth and wi-fi). The more people that use the app the better communications will be. So, if you are planning to come to this years reunion, why not install the app and set up your username as your army nick name and the term you joined. My username (Call sign) is already set to Spud 79c. I look forward to seeing just how many of you actually install this.